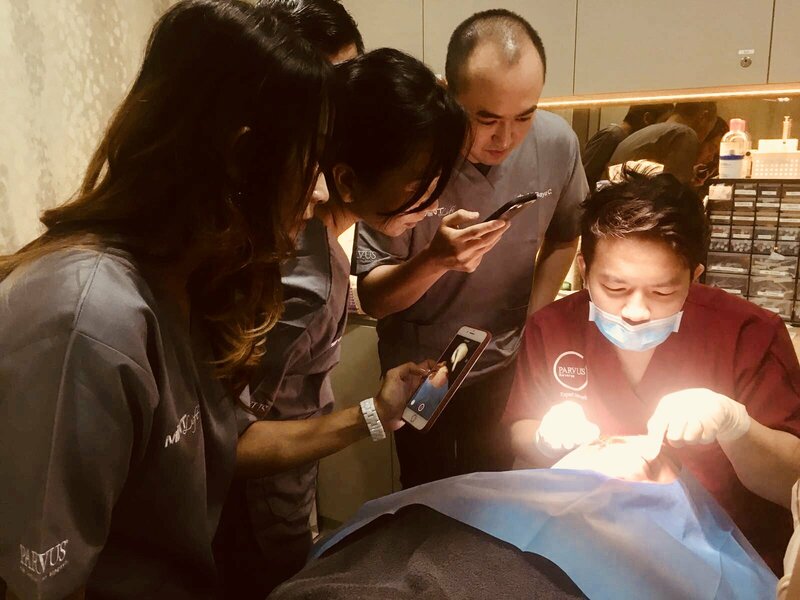 It is quite well-accepted recently that threadlifts are the future of aesthetic medicine ( which I already predicted 4 years ago as I embarked on my first threadlift learning from Dr Kwon Han Jin of Ultra V Lift fame). 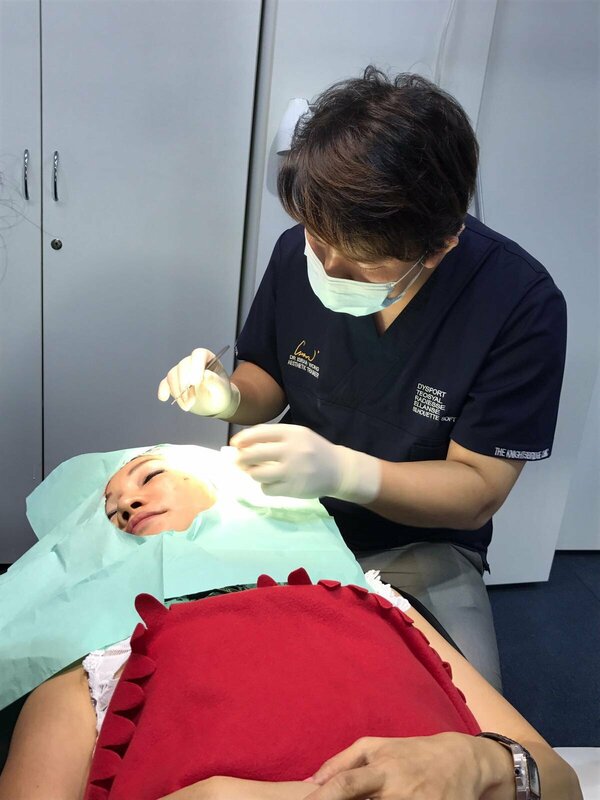 La Racine Threadlifts is like an alternative brand to Ultra V Lift – the difference is that this brand is designed by Taiwanese and Japanese Plastic Surgeons and manufactured in Japan. 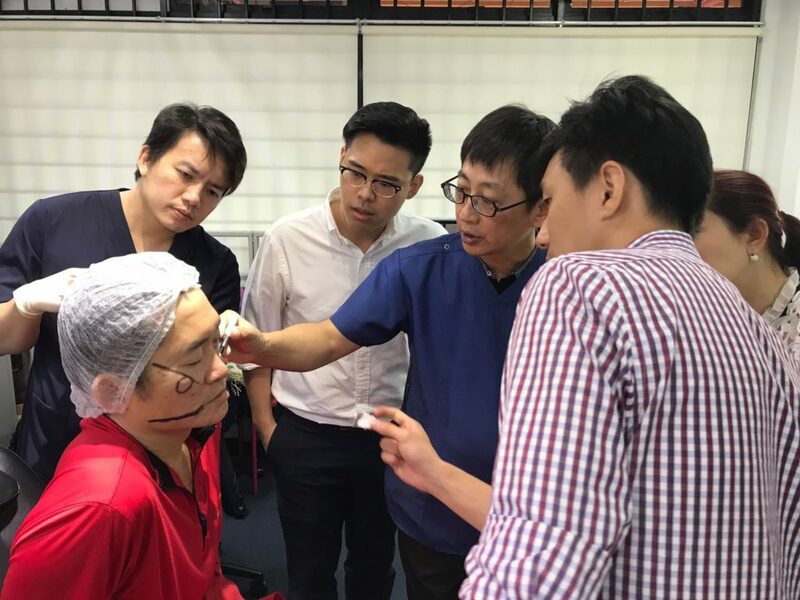 Therefore, we can see quite obviously that the facial contour can be lifted nicely to a more youthful V-face state which most Asian ladies aspire to have, in my hands. I learnt my technique from my mentor, renowned Taiwanese Plastic Surgeon Dr Yang Sung Yu of Dr Young Plastic Surgery Clinic. 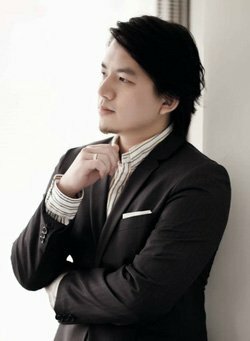 Therefore, it was a pleasure this time to conduct the workshop together with my mentor in my home-ground, Singapore. 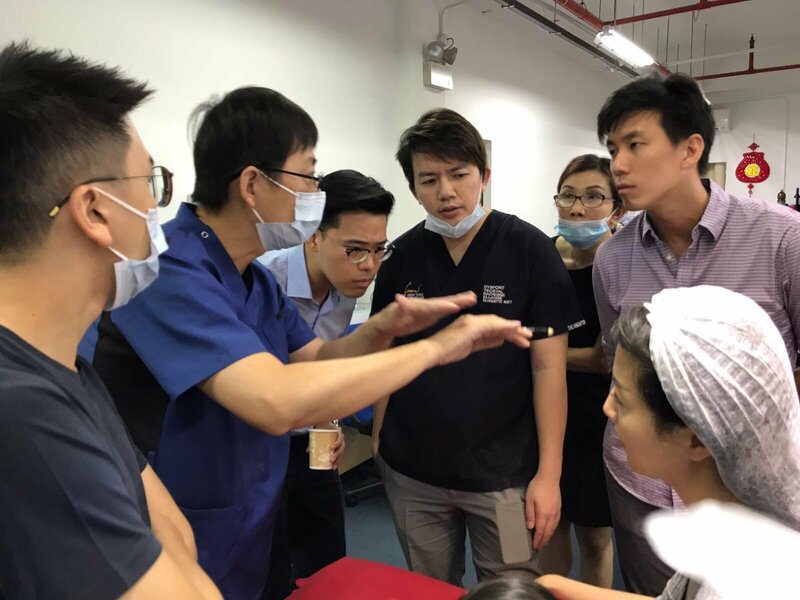 6 Singaporean Aesthetic GPs attended this course. 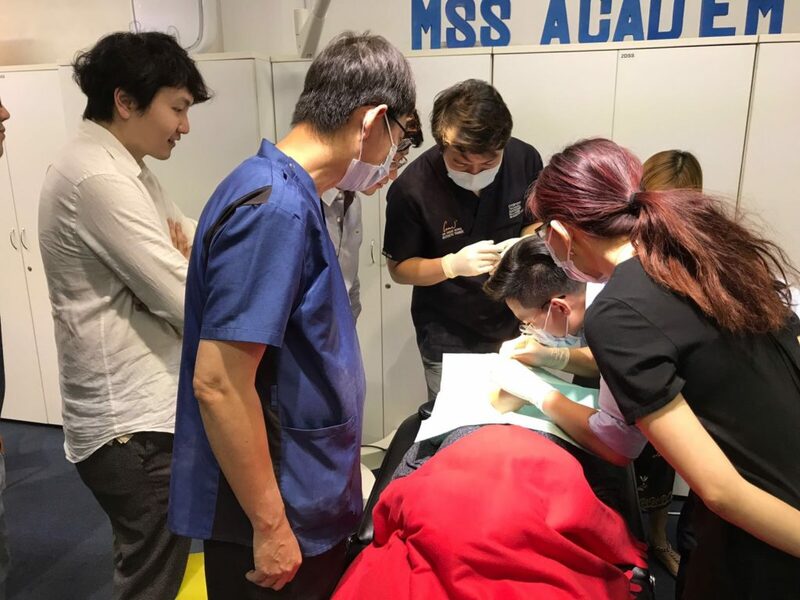 It started with an informative theory lesson by Dr Yang Sung Yu on the medical science behind threadlifting and which layer of the face to place the threads in for the best results. He also spoke about the danger areas to avoid. 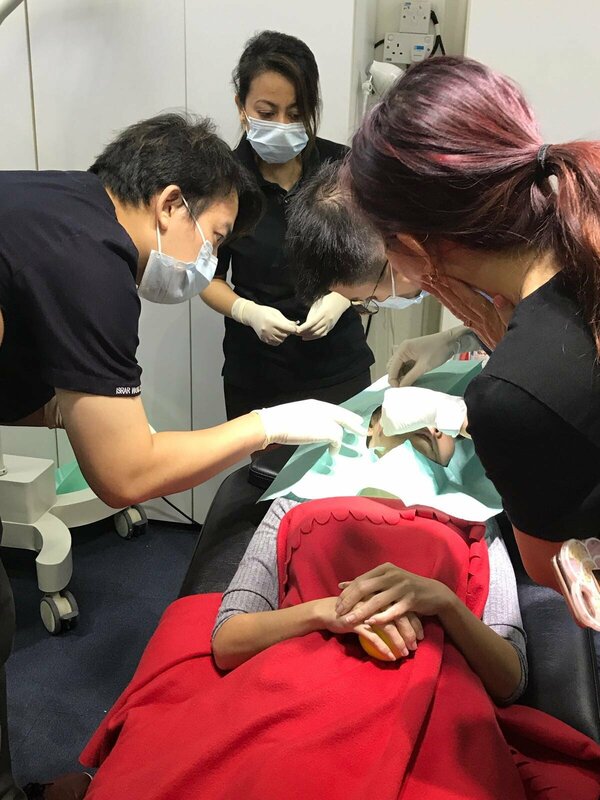 I performed demos and subsequently the doctors performed their hands-on training on threadlifts for the face, neck, forehead and nose. 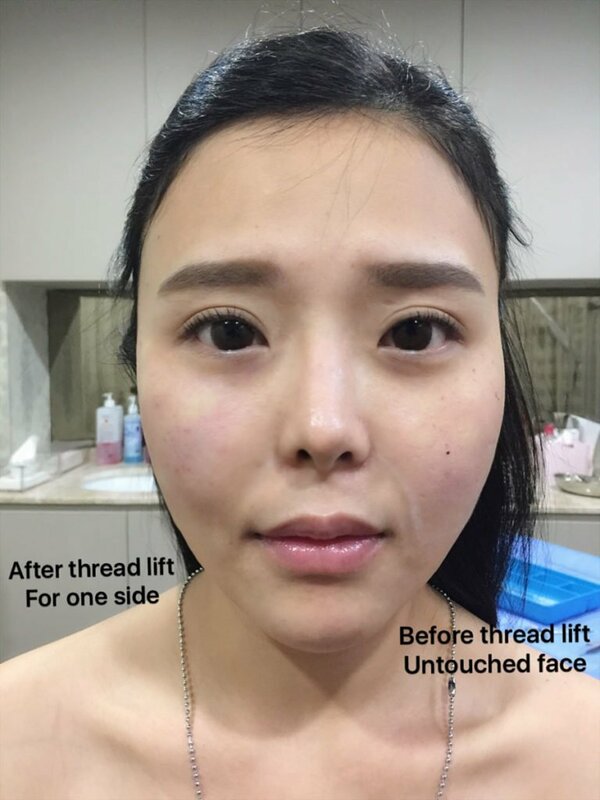 Threadlift is like driving, it’s easy to drive slow and safe and uneventful (without much results), but extremely difficult if you want to drive like a F1 driver and navigate sharp turns at high speeds and win the race with flying colours(providing fantastic results). 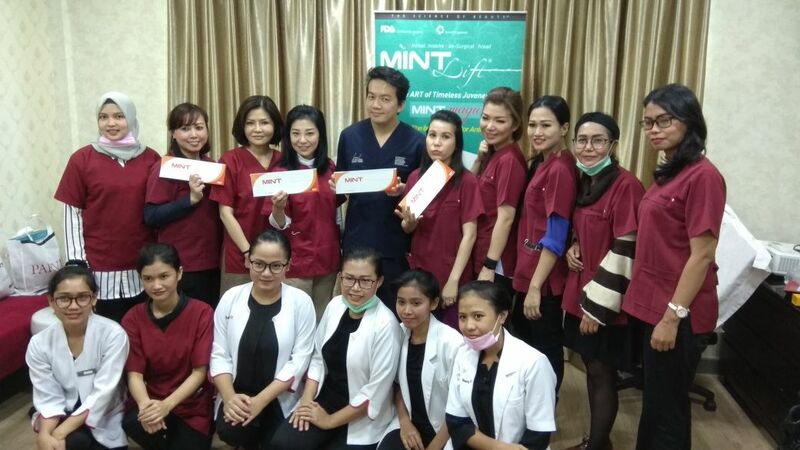 The learning curve is so steep, out of 10 doctors who learn threadlift, eventually 5 of them will give up. 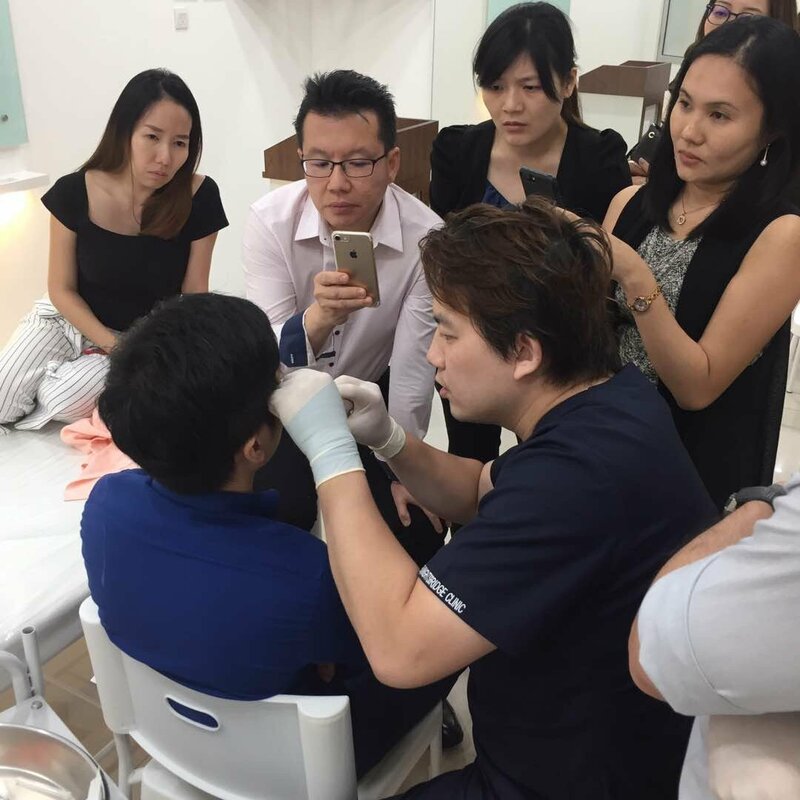 Among all the medical aesthetic procedures, threadlifts has the highest and steepest learning curve. 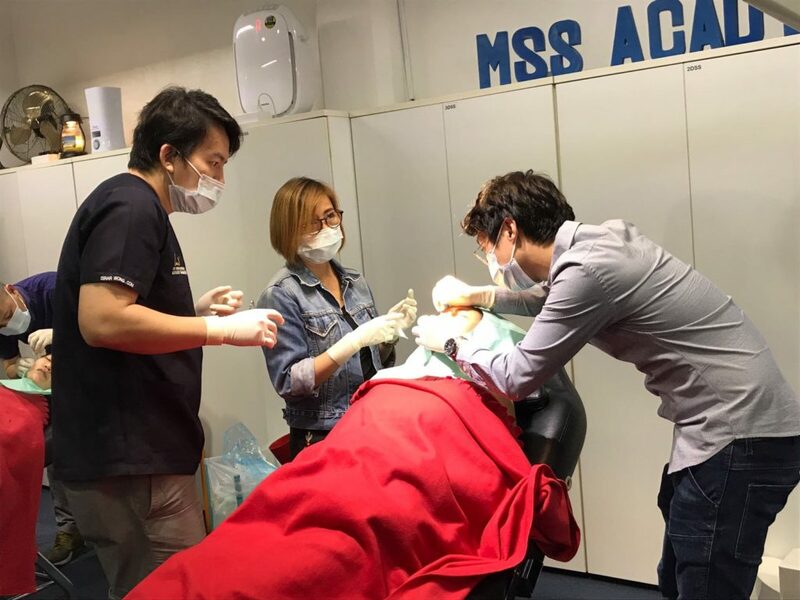 Therefore, I highly advise patients to do your research well before embarking on a threadlift procedure, as complications are likely to occur very commonly in inexperienced hands. 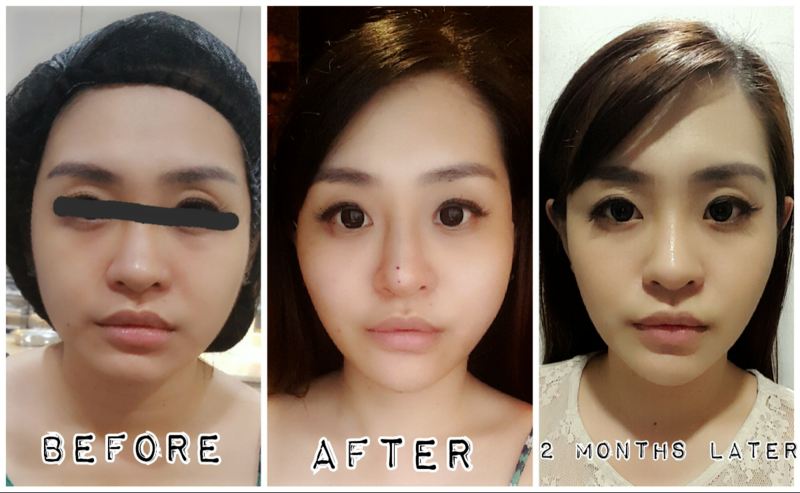 **The author of this blog is a regional trainer for Korean threadlifts and Silhouette Soft threadlifts.